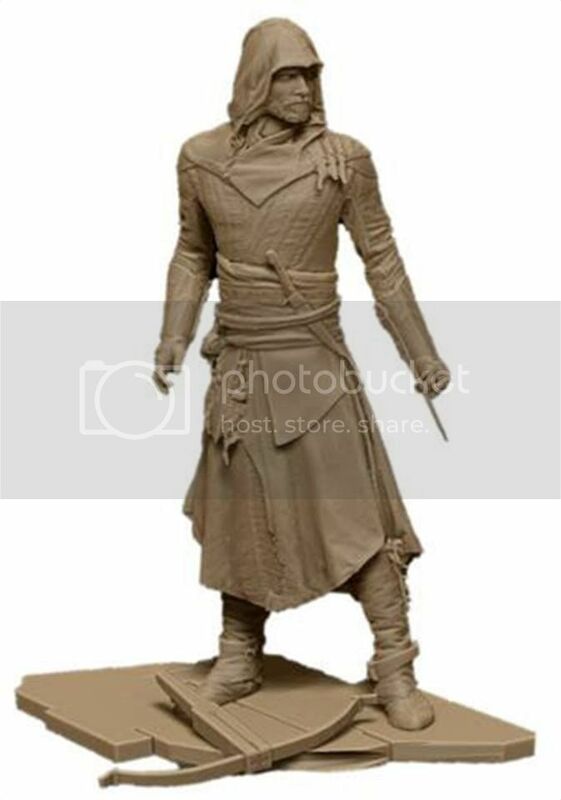 As the biggest movie of the year, for me at least, approaches, more official Assassin's Creed Movie merchandise have popped up! 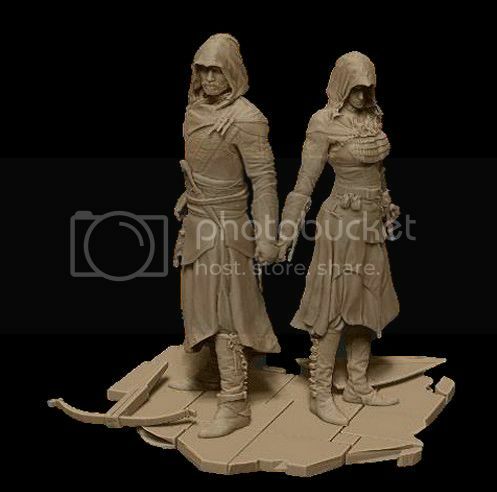 There's figures of both Aguilar and Maria, who will be the main protagonists from the movie if you don't know by now.. 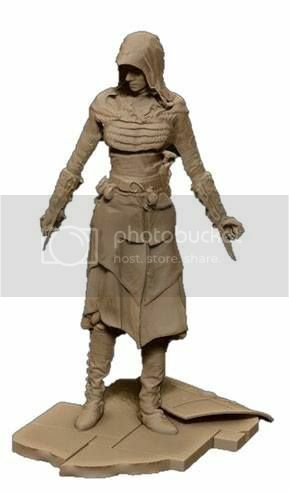 Both of which, can be combined to make a diorama..
Not very sure which company is producing these but it looking at the diorama, could it be another UbiCollectibles & Pure Arts project? Will update if I get some news.. 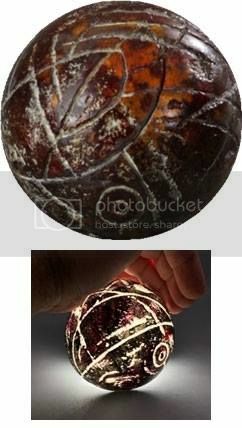 There's also a Apple of Eden replica. I would really like to see how this looks in person, with the lights and all. 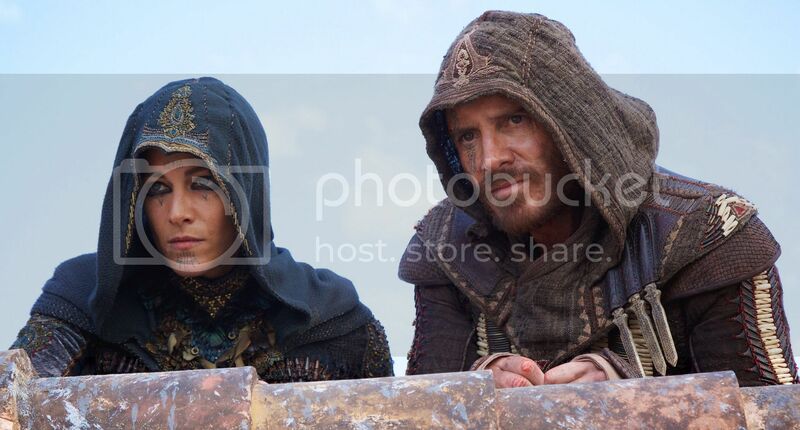 So, this sort of proves that the Apple of Eden will make an appearance in the movie, as part of the many artifacts that the Assassins & Templars are seeking to control. Again, not sure who's producing this collectible. Also, is this the same AoE replica that UbiWorkshop has been working on forever? I'll be looking to pick these new collectibles up, but as of now they are only available to pre-order in Canada. That's quite a bit of collectibles announced already. However, I would really like to see Hot Toys picking up the movie license and make some 1/6 figures from the movie. There's plenty of high quality 1/6 figure manufacturers but I still don't think anyone is on par with Hot Toys' level of actor likeness. Fingers crossed! Which movie collectibles are you planning to get and which ones are you hoping to see? Feel free to comment below!